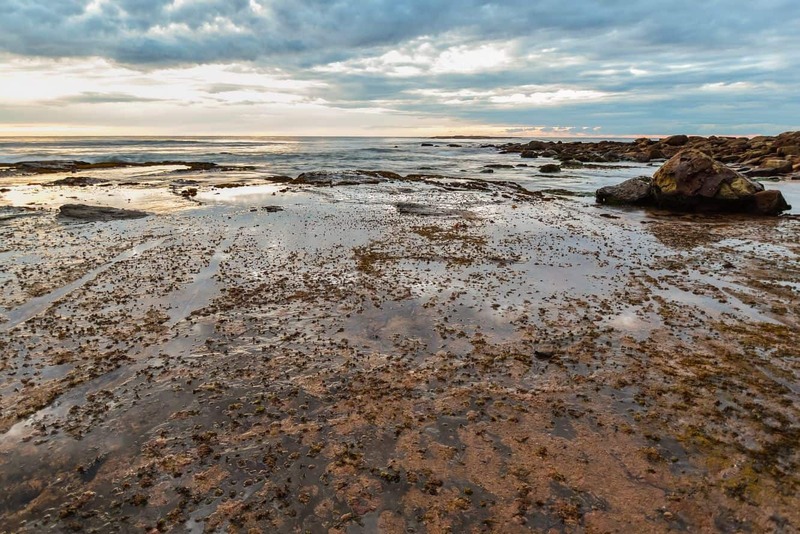 Newport Beach is a beautiful beach destination tucked away in the suburb of Newport and one of Sydney’s most scenic locations. Known for its excellent surfing conditions, this beach continues to attract enthusiasts from all over the country. To understand why the beach has such a vibrant surfing community, it is important to appreciate its location. Newport faces eastwards and as such, it is open to swells from different directions. Add to these, The Peak, and you have a perfect setting for surfing. 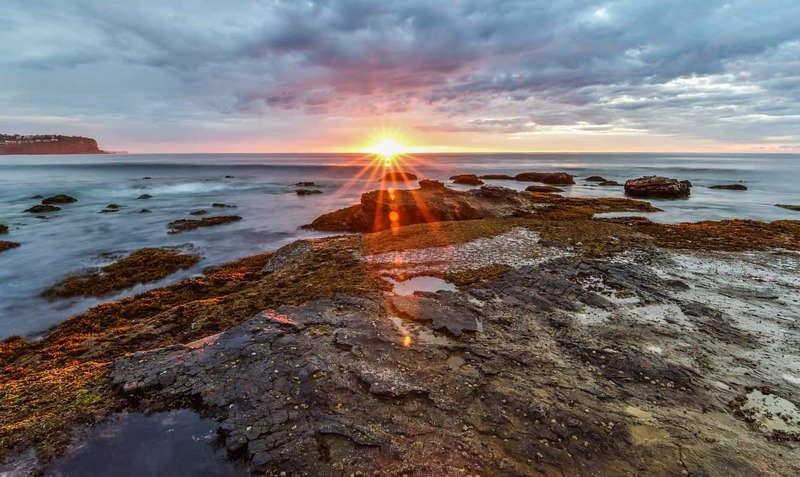 The Peak is a series of rocks that jut out of the north headland, creating two distinct breaks that are a surfer’s dreams come true. In addition to surfing, swimming is also a popular activity. The waves that run along the beach’s mid region make it less ideal for surf-lovers, and provide the ideal setting for swimmers. This part of Newport Beach is also popular with body-boarders in search of wild water adventures. One of the beach’s most unique features is the flat rock formation located towards the southern end of the beach. This full-size lap pool tucked away at the top of the platform stands out among the northern beaches. It is impossible to talk about Newport Beach and not mention the Newport Arms Hotel. This popular hotel is best known for its unforgettable fine dining experience, coupled with a spectacular beer garden. Need to steal away for a quiet destination tucked away in an idyllic setting? Then this hotel will not disappoint. Make sure you enjoy the varied menu that has the best of classic dishes, fresh salads and an extensive wine and beer menu. Some of the facilities at this beach include public washrooms, showers, a picnic area, as well as a children’s playground. 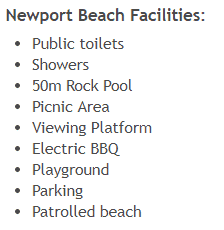 There are also electric BBQ facilities for public use and the viewing platform is ideal to enjoy sightseeing. 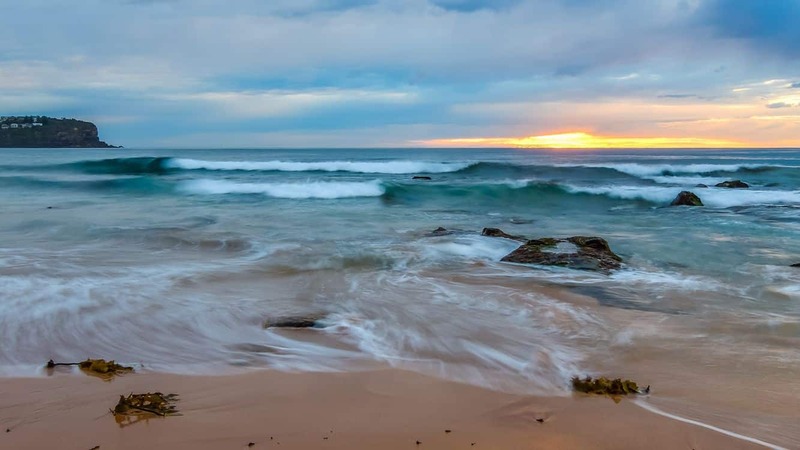 Newport Beach is located 45 minutes away from Sydney’s bustling CBD and just half an hour from Manly.